Mr. Yearley- There are fewer fools in this market . The TOLL Brothers- homebuilder CEO , has stated he is optimistic about the economy.-Article by Alex Veiga 06/15/2010. 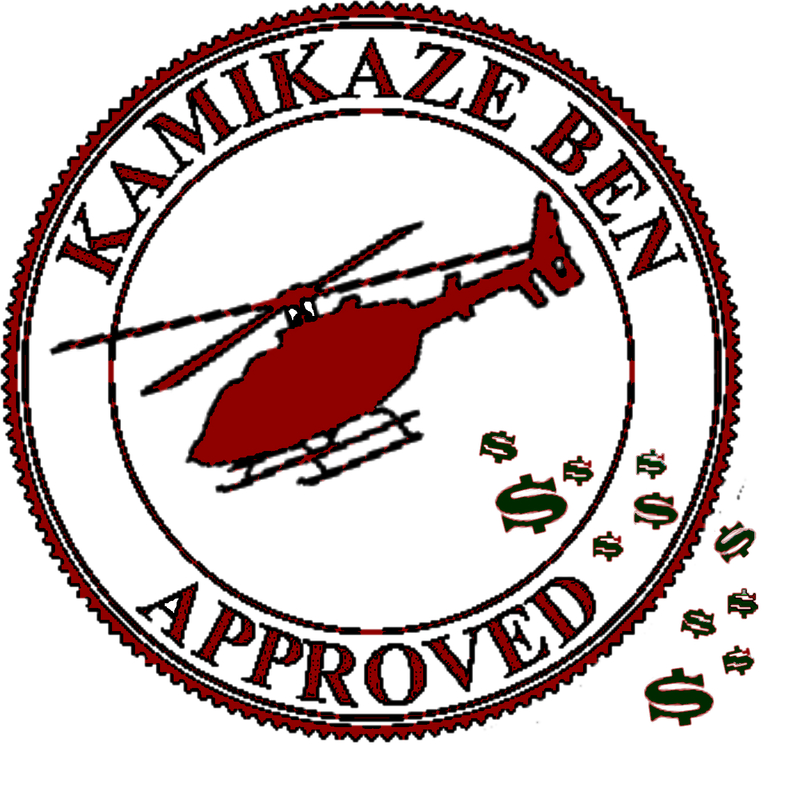 why did he last sell 22,000-plus shares of the company in December 09', and remains non- participant for the past 6 months. I'd say you should have spent another 800 nights studying economic theory ,to properly predict economic booms, during our present scenario. And equally supported your claim, buying Toll Brother shares not selling them. 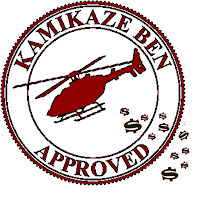 My name is Kamikaze Ben, and I approve this message. 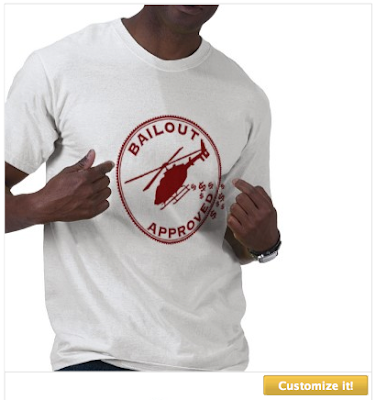 Click on the image for purchase info. 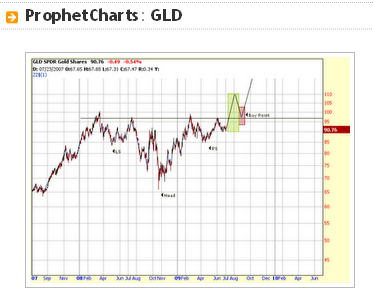 Back on July 6th, 2009 I spotted a great looking inverse head and shoulder pattern in $GLD. Now I'm wishing I had followed my own advice! Check out where we are now. 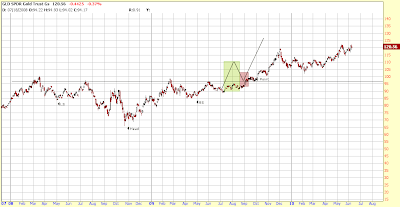 It looks like a cup and handle are forming and this could break out much higher from here again. 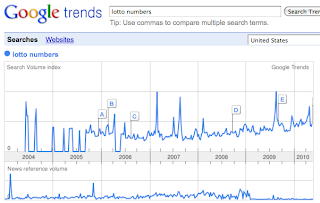 What do lotto numbers say about the economy? 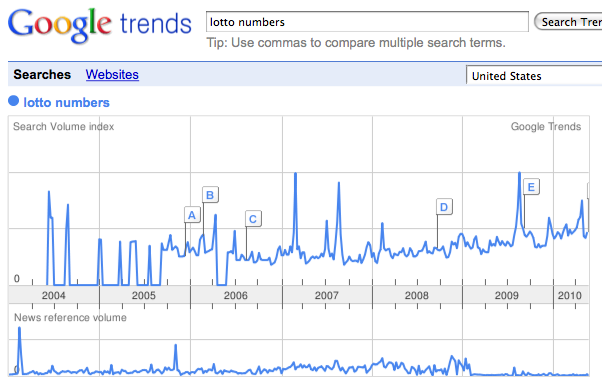 I'm not sure, but people have been searching for the terms "lotto numbers" increasingly on Google trends for quite a while. There could be any number of reasons for this. 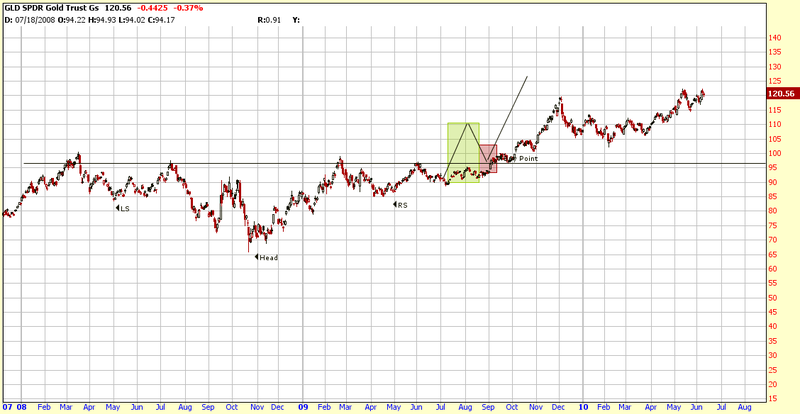 Two simple explanations/guesses why this trend is developing. First, the simplest explanations is of course that people aren't renewing their newspaper subscriptions that they once relied upon to learn the outcome of last nights lotto drawing. 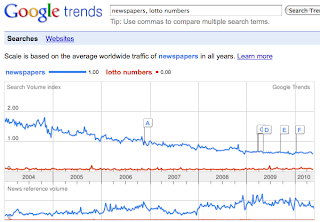 A more sinister reason could be that desperate people start to demonstrate irrational behavior as their economic situation worsens so they are buying more and more lotto tickets in hopes of breaking free? Run your own trend search and link up any interesting ones you find. 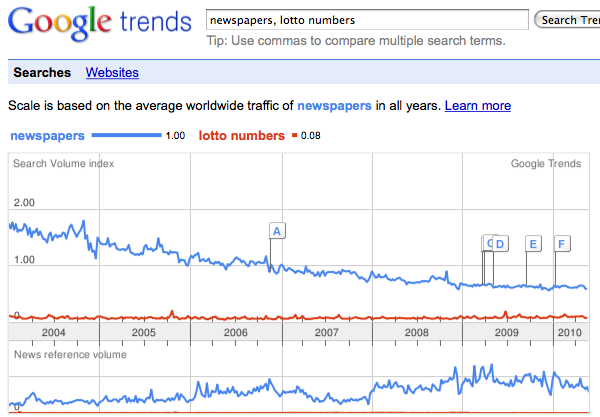 Just searches for "lotto numbers"
Searches for "Newspapers" compared to searchs for "lotto numbers"
Via: Brentslivenewyear. Great work guys!